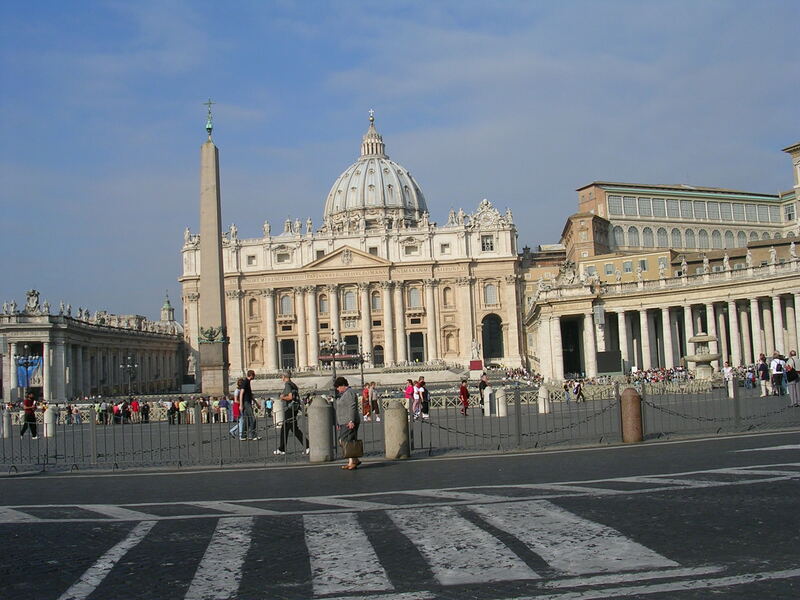 Vatican City — The world’s smallest sovereign nation occupies approximately 1 square mile in the center of Rome. 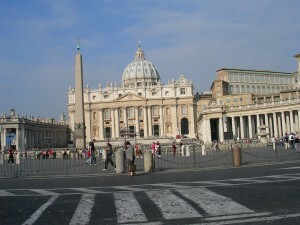 Vatican City is, nevertheless, blessed with many sights that contribute to its World Heritage Site status. 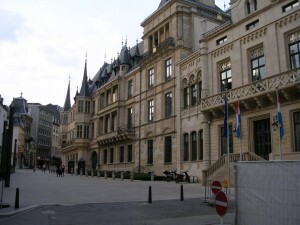 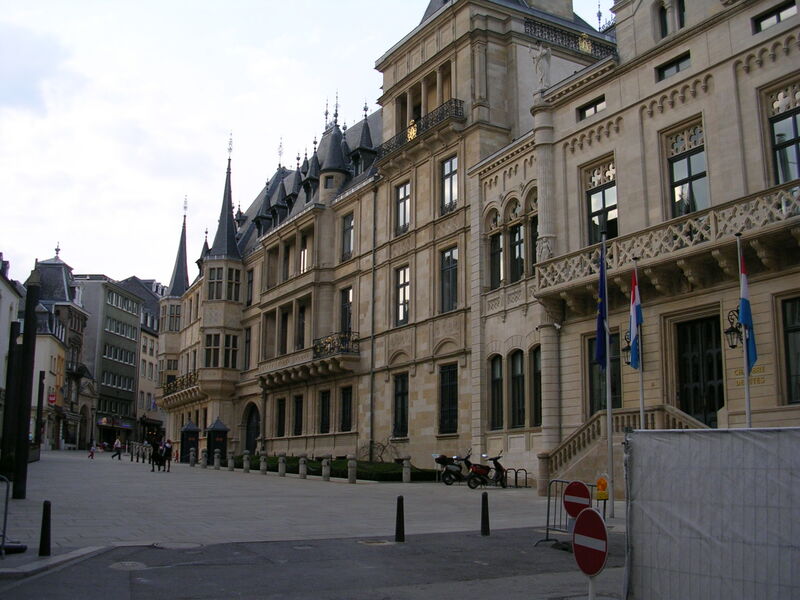 Luxembourg City, its Old Quarters and Fortifications — Luxembourg’s Old City is extremely pedestrian-friendly and pleasant to walk (Walking Tour available for purchase on this website for only $1.49). 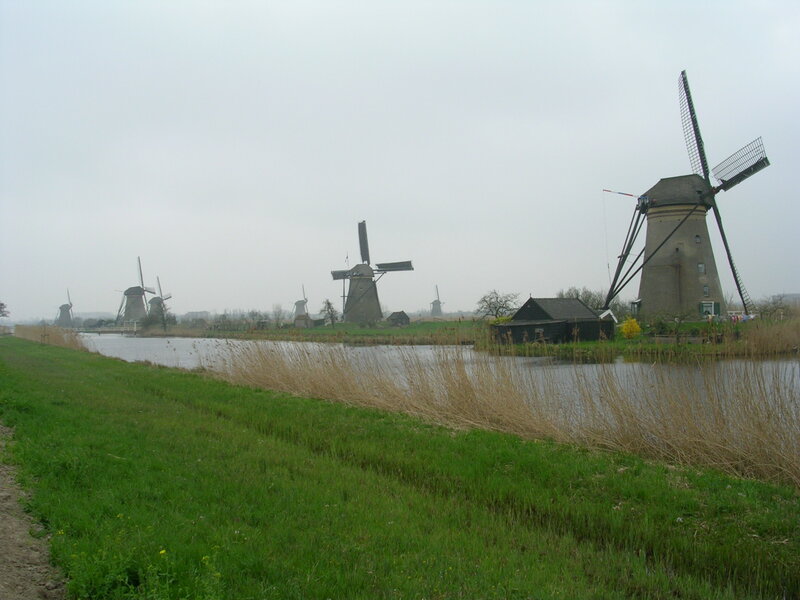 Mill Network at Kinderdijk — Few of the windmills that made Netherlands famous are still standing and functioning. This complex at Kinderdijk is important to preserve, for historical purposes. 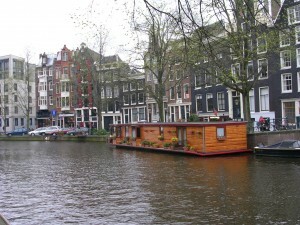 The Canals of Amsterdam — The best way to see the city of Amsterdam is by boat cruise along the lovely canals that are characteristic of the country or by walking along the vintage canals along the narrow city streets (Walking Tour available for $1.49 on website). 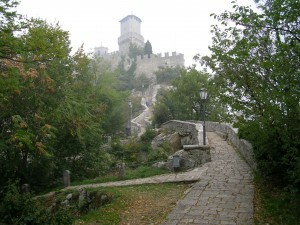 San Marino — The world’s smallest republic lies within the Italian countryside just south of Ravenna. 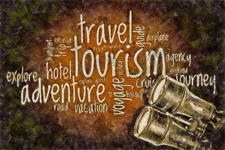 This mountainous country is a true joy to visit — the streets are all pedestrian-only; the Tre Castelli (Three Castles) provide lovely vistas and are extremely attractive; and the entire country is geared for tourism (Walking Tour available for $1.49 on website). 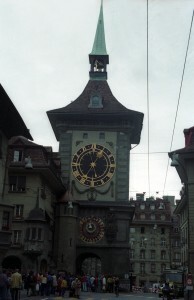 Old City of Berne — Switzerland’s delightful capital city has a small town feel (it isn’t very large as European capitals go) and a friendly ambiance (Walking Tour available for $1.49 on website).